Two Open Shows (February) and one Championship Show (May). 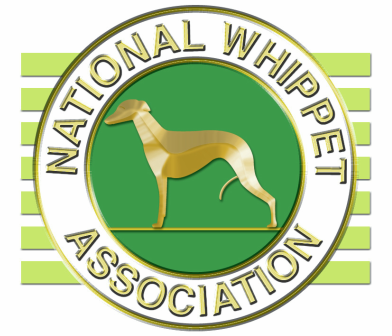 When possible, we endeavour to hold a Breed Specific or Kennel Club Seminar each year. For more information regarding forthcoming shows and seminars please see the Shows & Seminars Page.